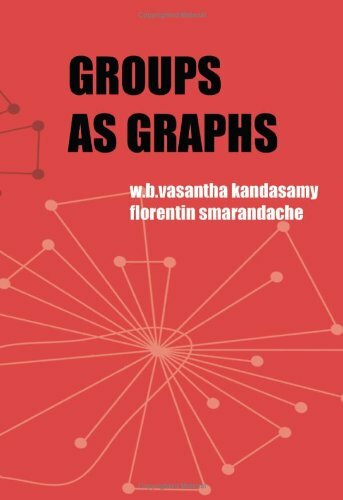 In this book, for the first time, the authors represented every finite group in the form of a graph. This study is significant because properties of groups can be immediately obtained by looking at the graphs of the groups. In this text, a modern presentation of the fundamental notions of Group Theory is chosen, where the language of commutative diagrams and universal properties, so necessary in Modern Mathematics, in Physics and Computer Science, is introduced. From the table of contents: Tangent Lie algebras to Lie groups; Simply Connected Lie Groups; Hopf Algebras; PBW Theorem and Deformations; Lie algebra cohomology; Engel's Theorem and Lie's Theorem; Cartan Criterion, Whitehead and Weyl Theorems; etc. The Smarandache semigroups exhibit properties of both a group and a semigroup simultaneously. This book assumes the reader to have a good background on group theory; we give some recollection about groups and some of its properties for reference. Lecture notes on Geometry and Group Theory. In this course, we develop the basic notions of Manifolds and Geometry, with applications in physics, and also we develop the basic notions of the theory of Lie Groups, and their applications in physics.